You may use any title you like. You may use my image in your post, or any image that you have created. 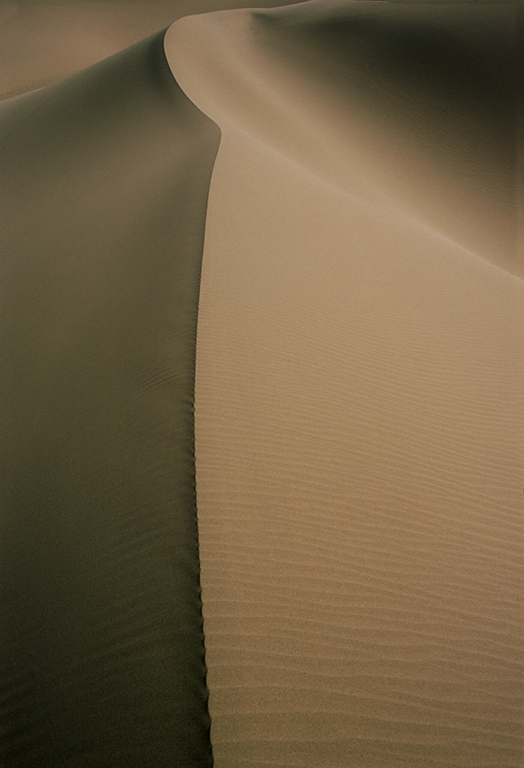 The word for last week’s Pic and a Word Challenge #6 was Time, along with this photograph of the desert sand dunes of Ming Sha Shan, in China. Speaking of Time, by DarkLight Harbor. Time Stands Still, by Dancing Echoes. Jacksonville Arboratum, by Jennifer Nichole Wells. Another Time, by The Snow Melts Somewhere. Great prompt, easy to write for; and your words are lovely, as always. And I look forward to your response! In all my life, I have never lived anywhere 18 years. I suppose you could say, Vancouver. Except that I come and go from here, and move around quite a lot in the city. Iève never had a home, stayed under one roof, much longer than 10 years. But that was during my childhood. Since then, not much longer than 3. This 18-yr gig has been both blessing and a trial…some days I’d almost sell my soul to leave… In my childhood we moved too often; and in my brief marriage, also. I suppose being so mobile can make one flexible…but it’s less than ideal for nurturing stability. I would be letting down my moral obligation to my life’s work if I didn’t bring this up. Sorry this one took so long. Between my work schedule and the remnants of hurricane Patricia blowing like stink, I wasn’t able to get out to the beach in a timely manner for the pic. I had the words the minute I saw the prompt : ). No worries. You can leave footprints like that through my blog anytime.